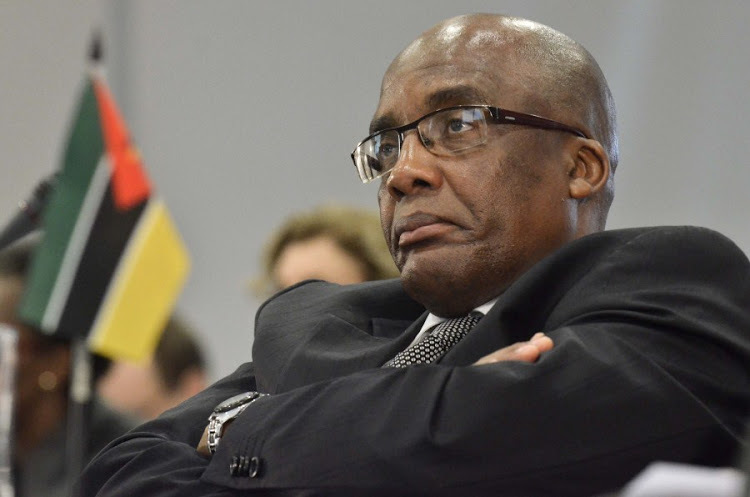 Despite Health Minister Aaron Motsoaledi not wanting to commit to even a rough estimate of costs of the National Health Insurance (NHI) scheme, the failure thereof will be funding. This will include the lack of sufficient funding entering the fund and problems with payments from the fund. The South African economic situation is dire. Policy initiatives that were announced without consulting National Treasury have given SA a one percentage point increase in the VAT rate to fund free higher education. Going as far back as the 1970s, 80% of first-year students historically never graduated, so this investment would amount to a R40bn annual loss. Economic growth is at a standstill and unemployment is skyrocketing, with further increases expected due to the implementation of a national minimum wage. In this environment it is truly shocking that the most important aspect of the NHI Bill, namely the money available for it, was brushed aside by Motsoaledi as not being his problem. The underlying assumption that the 4.4% of GDP currently spent on private healthcare should be available to all citizens is an inaccuracy the minister fails to comprehend. Some R45bn of private spend might be funded by the government in the form of an employer subsidy or tax credits, but this still leaves R140bn spent by medical scheme members on their private healthcare, forsaking other personal comforts in the process. Should this private health expenditure stop tomorrow, the public system will gain an additional 8.8-million people to treat, without the state budget increasing by a single cent. This private money would leave the health system. It does not magically transfer into the public sector for utilisation. Unions will not allow their members to lose out on R31bn in employment benefits — they will demand it in cash, leaving only the medical tax credit to possibly be added to the health budget. Even this transfer is not guaranteed in SA’s fiscus. All indications have been that the service basket and benefit design will be adjusted according to the availability of funds. Medical schemes, in turn, will only be able to pay for complementary services not covered by the NHI Fund. It is widely accepted that only 10% of citizens will be able to afford medical schemes in the NHI system of mandatory pre-payment. The affluent will therefore have comprehensive cover under NHI and continued medical scheme membership, while the other 90% of SA’s population will be subjected to structured denial of healthcare, based on available public funding and the limitations imposed on the benefit design. NHI will not cover all diseases for everyone. The poor and middle-income citizens will go untreated for any expensive disease not covered in the basic service basket. The current public system covers all diseases, without explicitly excluding any for treatment. This will not be the case with the NHI. It remains to be seen which public facilities will render services in NHI, as an extrapolation of the results of the recent Office of Health Standards Compliance inspection indicates that just 25 out of 3,500 public facilities would currently qualify to contract with the NHI Fund. The second major concern is getting reimbursement for services out of the NHI Fund. Currently, the Medical Schemes Act compels medical schemes to pay providers within 30 days of invoice. The NHI draft bill contains no such time clauses. One can therefore assume it will be administered in a similar fashion to the Compensation Fund, where the average payment takes 78 days. While private general practitioners will be contracted on a capitation basis by the districts, there is no information on how private specialists will be contracted by the NHI Fund. Hospital-based diagnosis-related group payments assume that specialists are employed by hospitals, and outside of this there is no indication of payment of private specialists. Provinces will remain responsible for maintenance of facilities, and with medical liability in the state capped at R1m, the costs of rendering services in the state will be substantially lower than in the private sector, where maintenance costs and unlimited medical liability apply. The question remains whether NHI tariffs will be based on the state costs of rendering a service. Doctors on the NHI provider network will be kicked off if they charge above NHI rates. If NHI rates do not consider private practice costs, providers will simply cease to render services in SA altogether, adding to the shortfall of medical personnel. • Serfontein is a member of the Free Market Foundation healthcare policy unit.